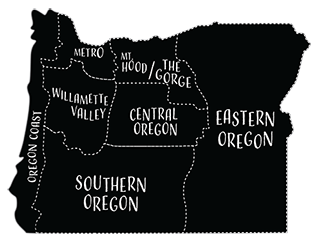 The Winchester Inn is only two blocks from downtown and the Oregon Shakespeare Festival. It offers affordable luxury and exquisite dining that showcases local ingredients, using global inspiration. Named Best Chef 2012 by Pamela Lanier’s B&B Guide and voted as one of the top seventyfive hotels in the U.S by Condé Nast Reader’s Poll, the Inn has nineteen rooms and suites. 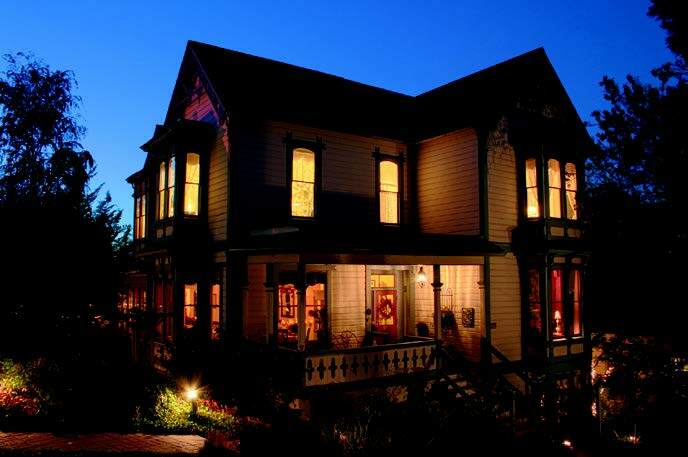 The New York Times called the Winchester ‘Ashland’s premier historic inn.’ Wine Spectator Award of Excellence 2006-2011.